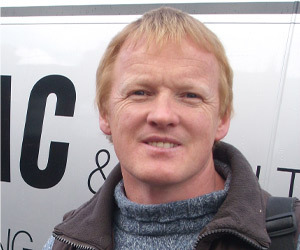 DAC & CO. LTD is a family business owned and managed by Dave and Paul Cashin. 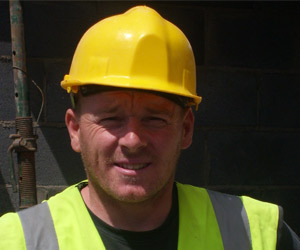 Dave Cashin is a structural engineer with 23 years experience in home designing and building. Paul Cashin is a fully qualified electrician also with 24 years experience in coordinating mechanical and electrical services. They have worked together throughout their career, making them a very solid team. The company employs a team of 8 full time professionals. We also have extensive experience in dealing with disabled access and listed buildings working with many specialist architects and designers. We are members of The SEI Home Energy Saving Scheme. Our Contractor ID number is 10539. Can build your project based on architects' drawings and details. DAC Design will transform your ideas for renovation, extension or conversion into professional drawings. We provide the expertise to guide you through all the possibilities. We will then prepare planning drawings. We will lodge the application with the relevant authority and follow it through to receipt of planning permission on your behalf. We will then cost the project based on planning drawings. DAC employs a full team, from foremen to labour. DAC organises every aspect of the building work. The company employs the same team of contractors for all its projects: plumbers, bricklayers, plasterers, etc. Dave and Paul will advise you regarding choice of suppliers and manufacturers.